Enough about Shah Rukh – Kajol, Ranbir – Deepika and Ranveer – Anushka being the hottest on-screen couples and their sizzling chemistry. We know they are great and we love to watch them on the silver screen. But then there are some jodis that despite being unconventional are a joy to watch. Here are five such jodis that we just can’t get enough of. 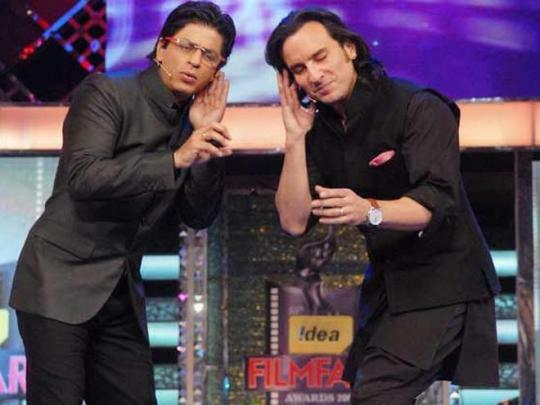 Shah Rukh and Saif : They came together for just one film, Kal Ho Na Ho and that film was a blockbuster. We saw them later, hosting the Filmfare awards and they had us all in splits. This comic jodi never fails to bring a smile on their audiences’ faces and we want to see them act in a movie together soon. 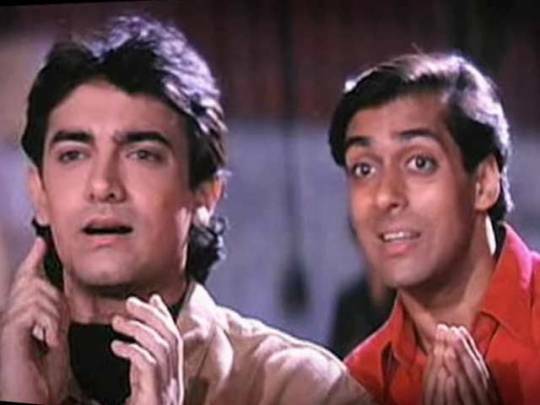 Salman and Aamir : Their one film together, Andaz Apna Apna, has become sort of a cult classic, it is watched and enjoyed even today. Their superb comic timing and their act as enemies turned friends still hasn’t found a match and that is why we hope and pray to the Lord that they decide to act in a film together again! John Abraham and Abhishek Bachchan : Their chemistry in Dostana vowed us all, their bromance even after the movie made us go, “Aww!” Both of them vouch for each other and have often said they would love to work together again. And we can’t wait for that to happen! 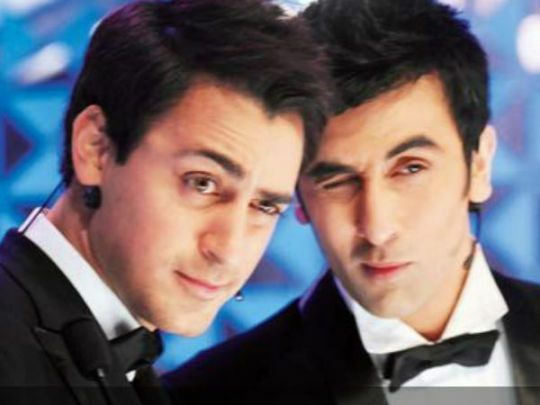 Ranbir Kapoor and Imran Khan : They made their Bollywood debut around the same time and were an instant hit among the girls. They hosted the Filmfare awards once and also appeared on Karan Johar’s talk show together. They are both super cute and we’re dying to see what magic they can create when they come together on the silver screen. Ranveer Singh and Arjun Kapoor : Their bromance is all over social media. They never shy away from expressing their love for each other. They’re super adorable and have an amazing rapport with one and other. 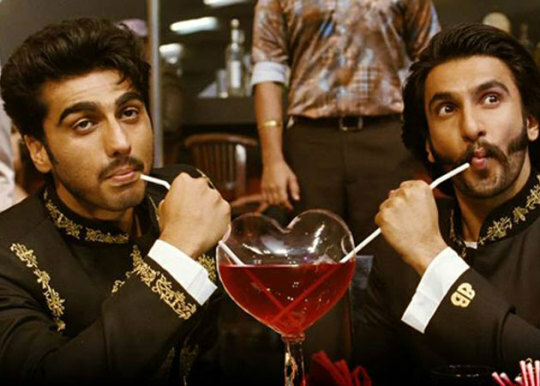 Even though their film Gunday did not do so well at the box office, we’d love to seem them together again.